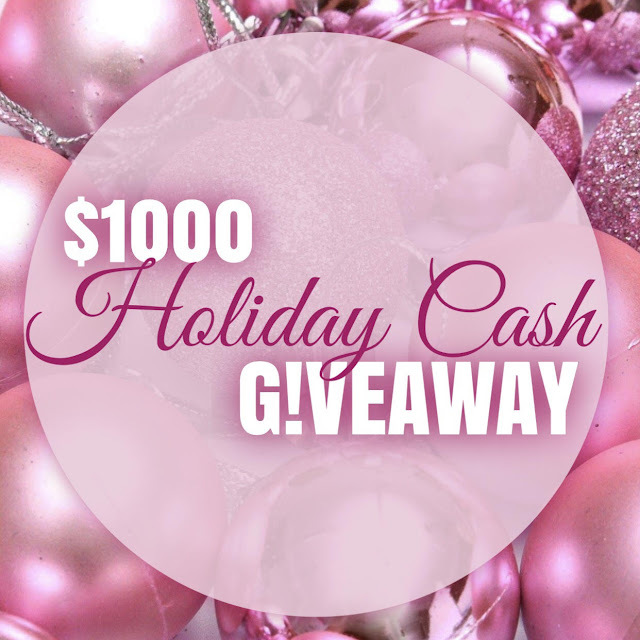 $1000 PayPal cash prize just in time for the holidays! With that being said, the giveaway will run for a month, from 12/4/18 12pm est to 1/9/19 at 12am est. To enter just click on the above rafflecopter form and complete the many different tasks to double and triple your chances of winning many times over.